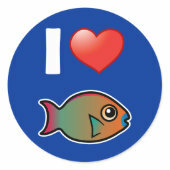 Parrotfish have tough lips that they use to feed off of coral and rocks. 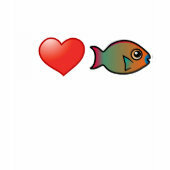 This species is particularly colorful. 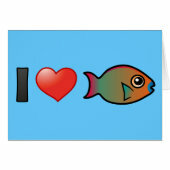 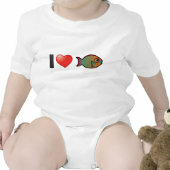 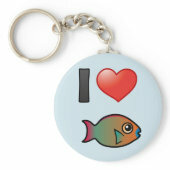 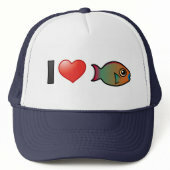 If you love Rainbow Parrotfish, this design was made for you!